Sonja Haynes Stone joined the faculty in 1974 as director of the Curriculum in Afro-American Studies and strongly supported its expansion. A beloved teacher who inspired generations of black students, Stone pressed unceasingly for a free-standing black cultural center until her sudden death in 1991. 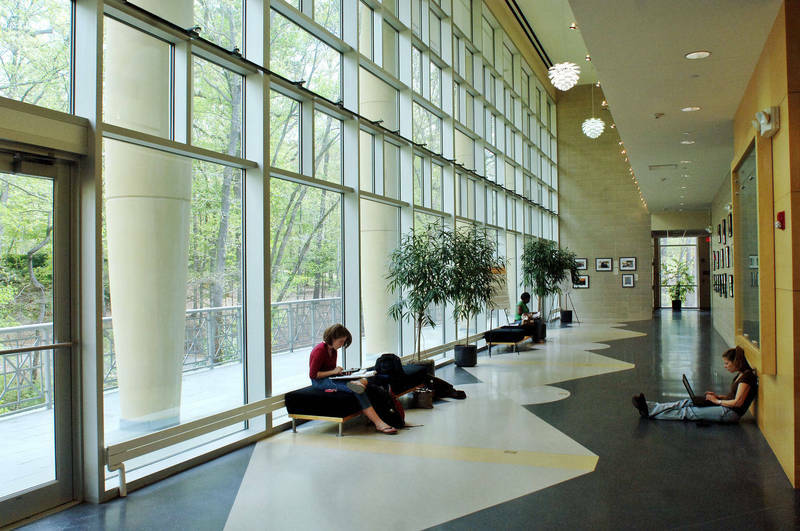 Dedicated in 2004, the Sonja Haynes Stone Center houses classrooms, a library, an art gallery and museum, an auditorium, and a dance studio. More than ninety-five percent of the Center's cost was met through private gifts, contributed by more than fifteen-hundred donors.